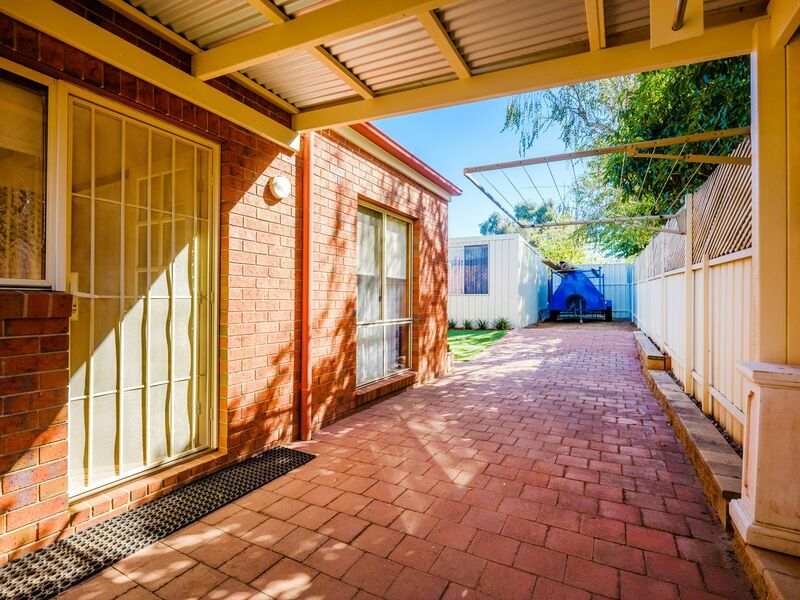 Ideally situated in a quiet court this quality built B&H home is perfect for the growing family. 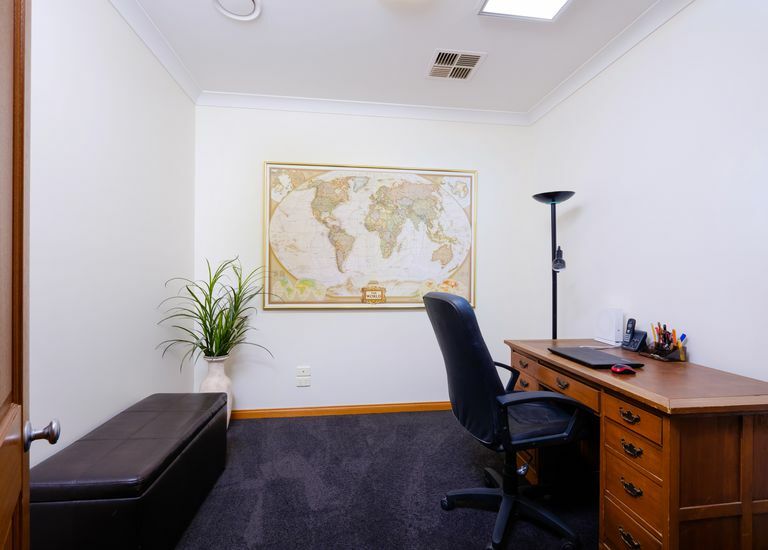 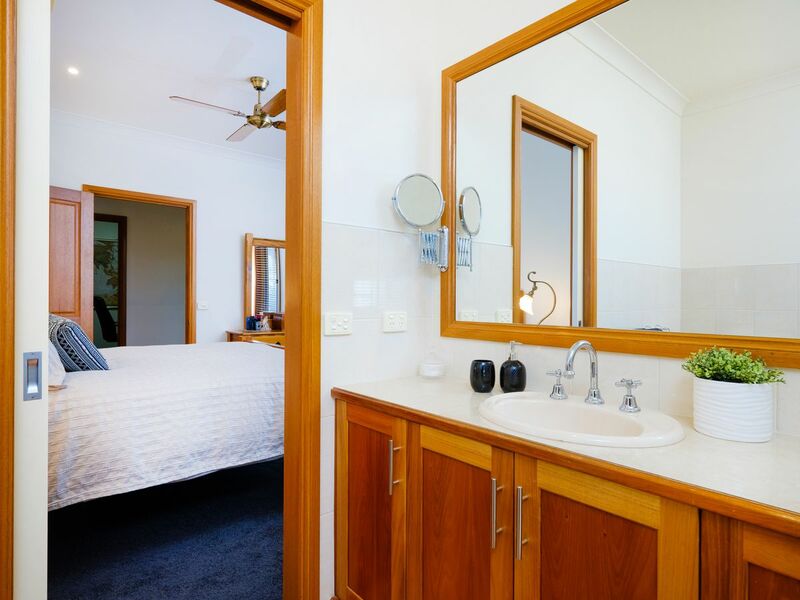 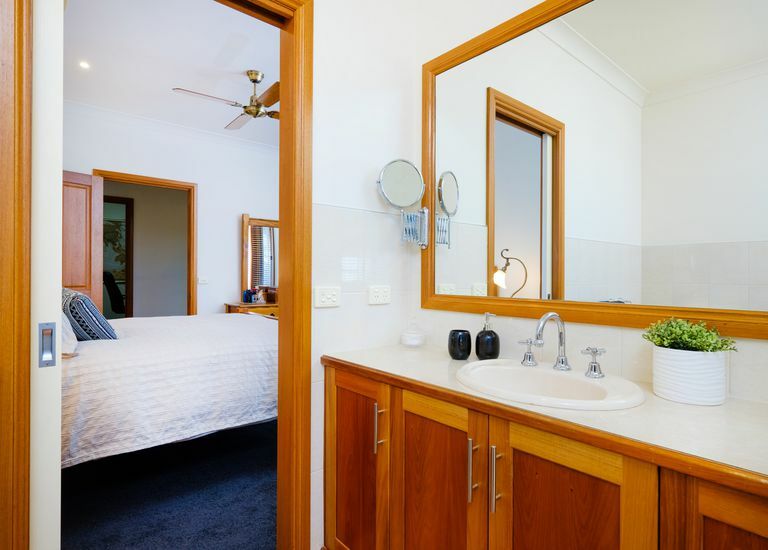 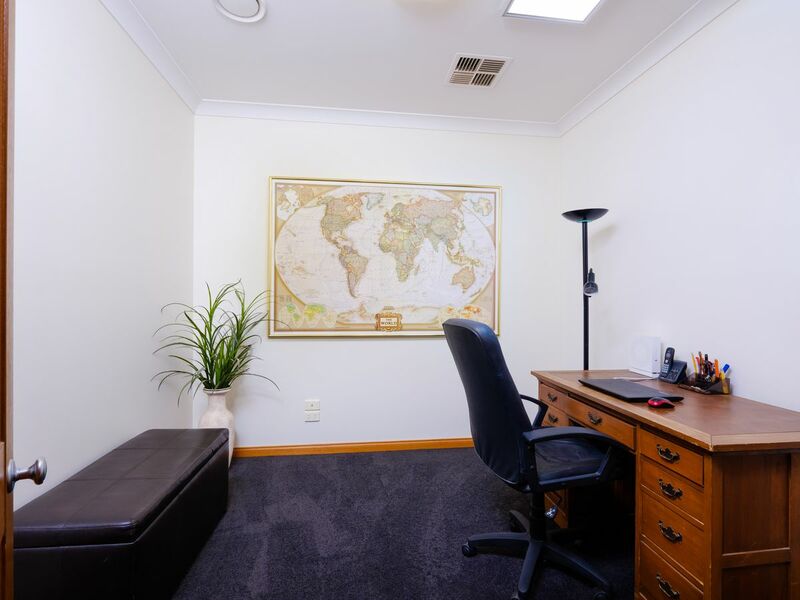 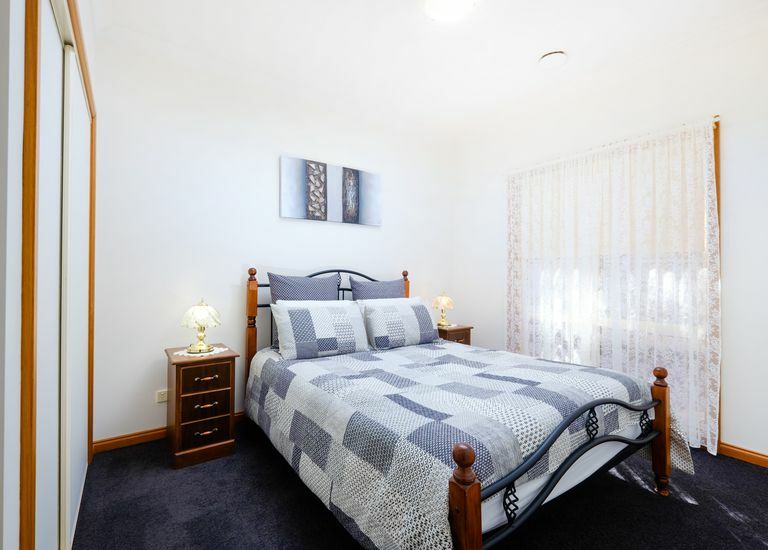 • Three bedrooms plus study with the main suite featuring WIR & ensuite. 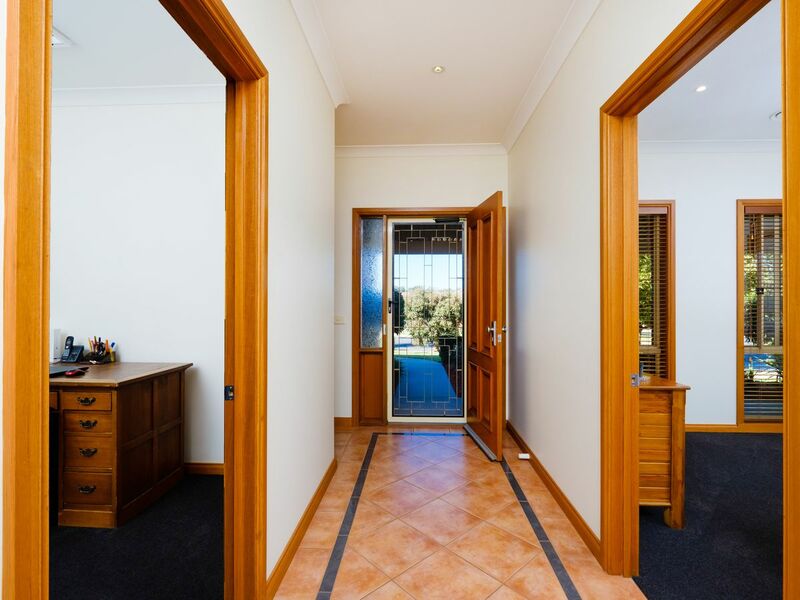 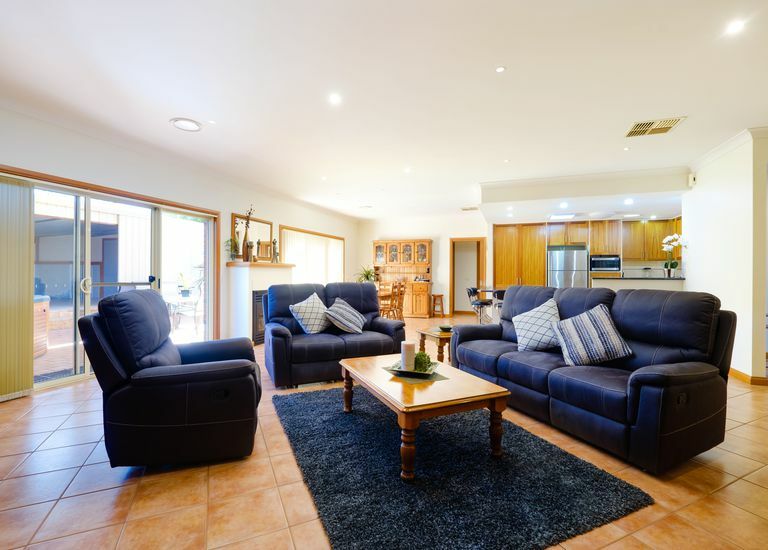 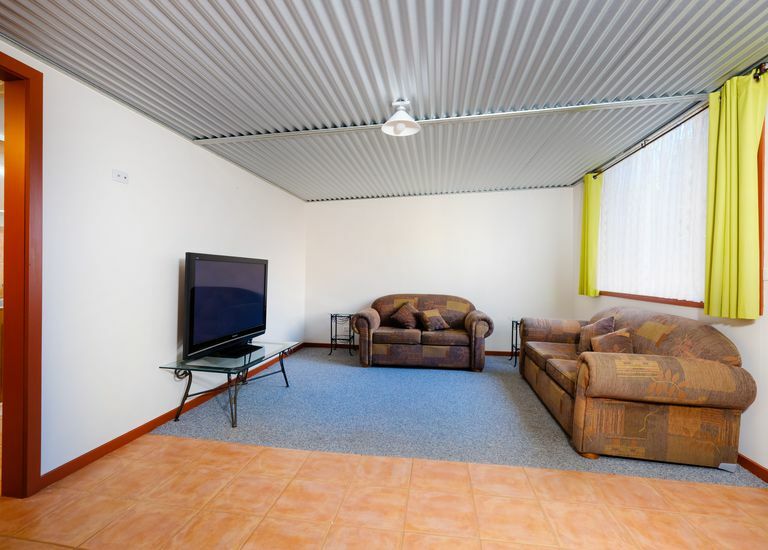 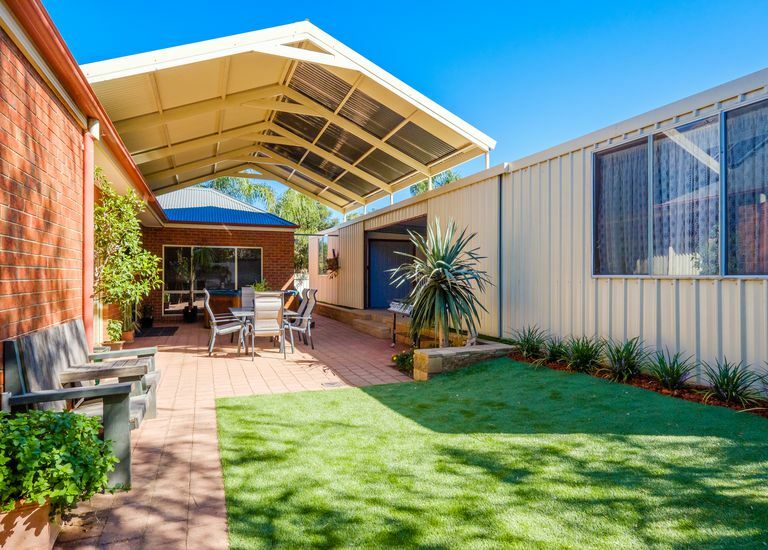 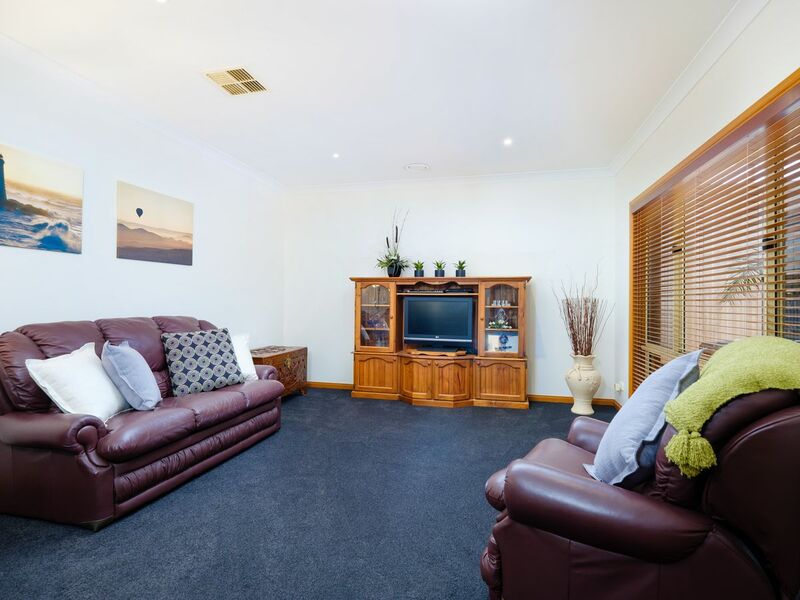 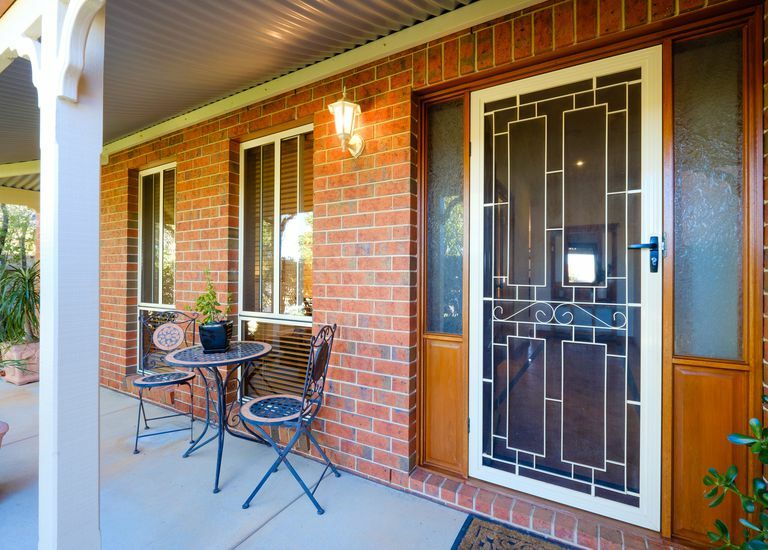 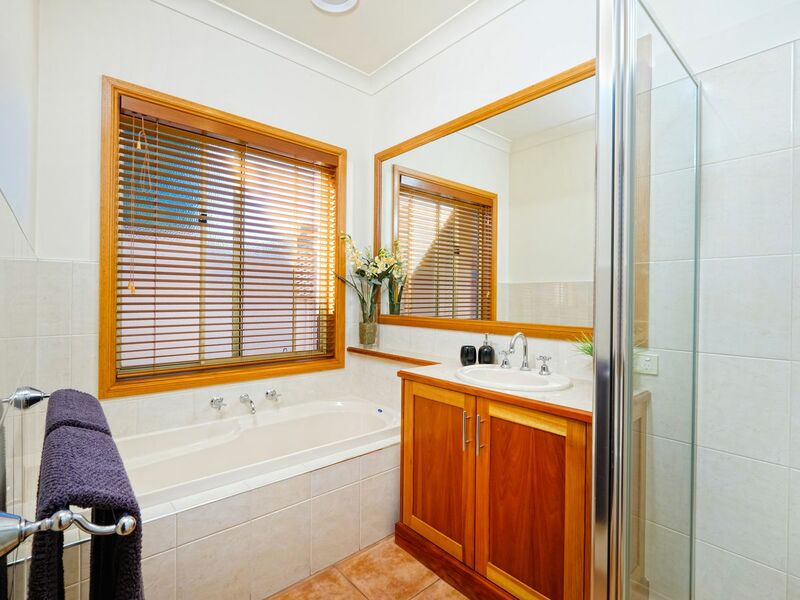 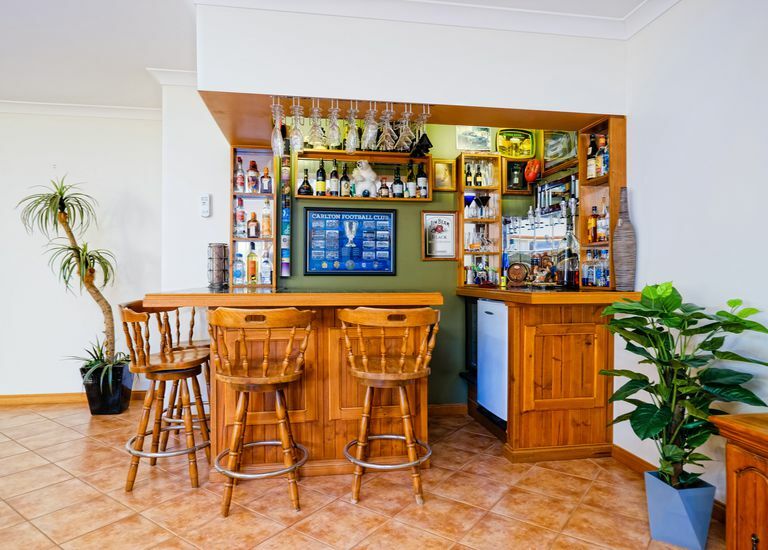 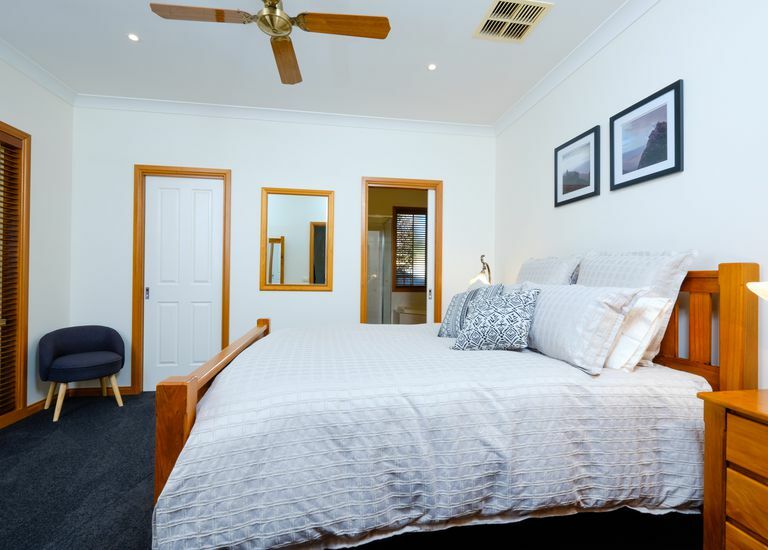 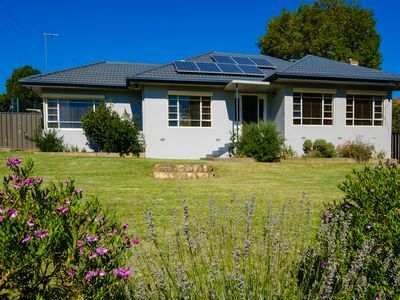 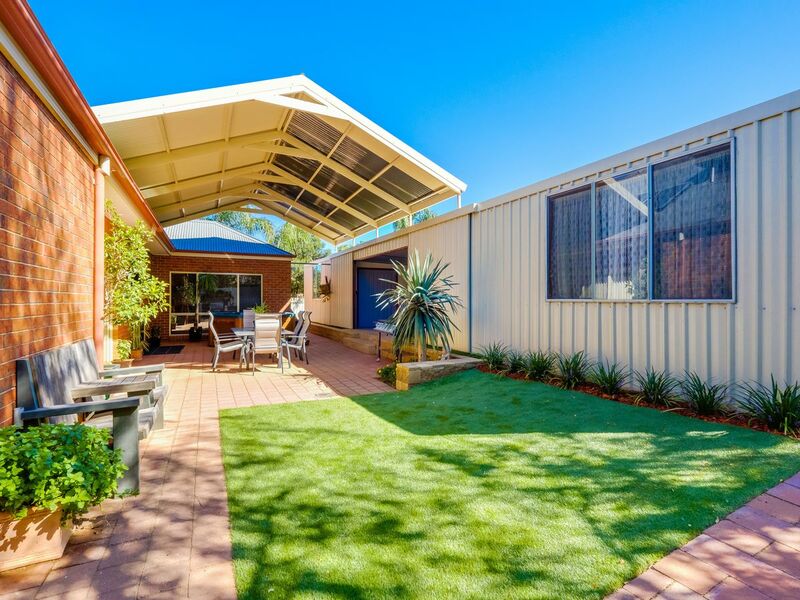 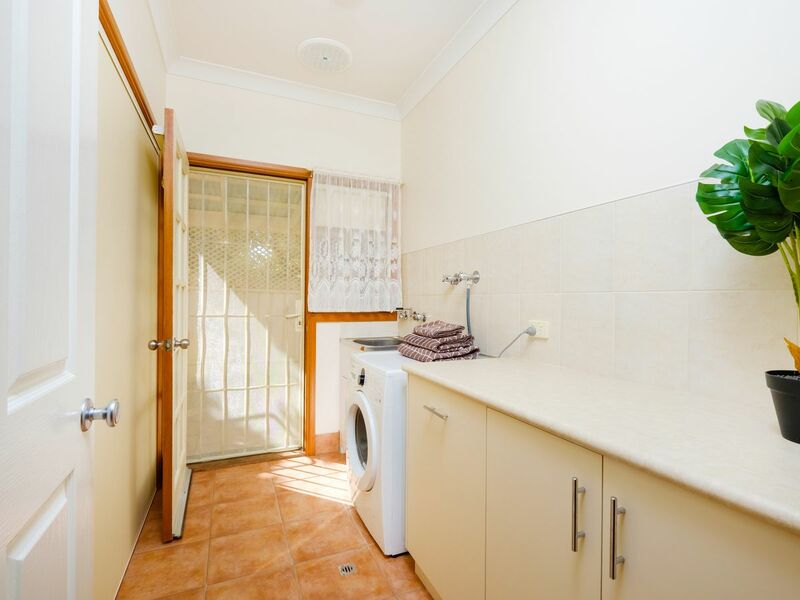 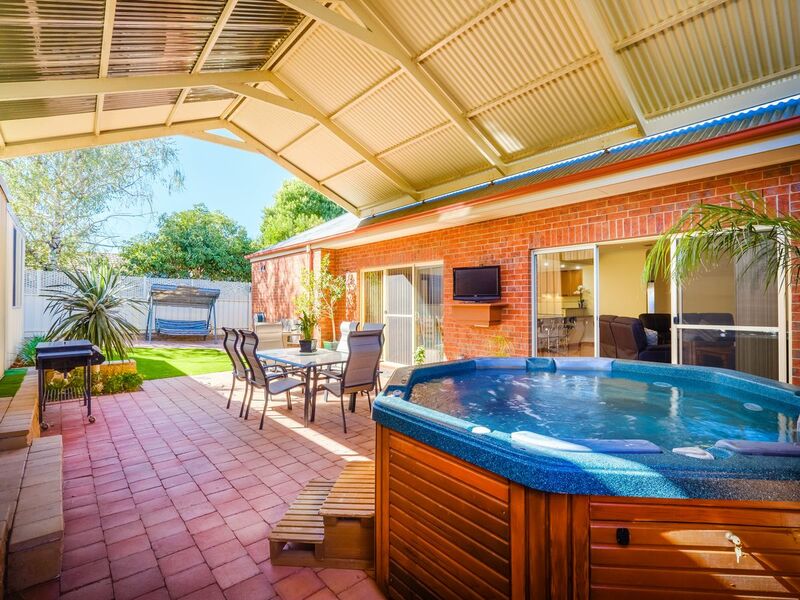 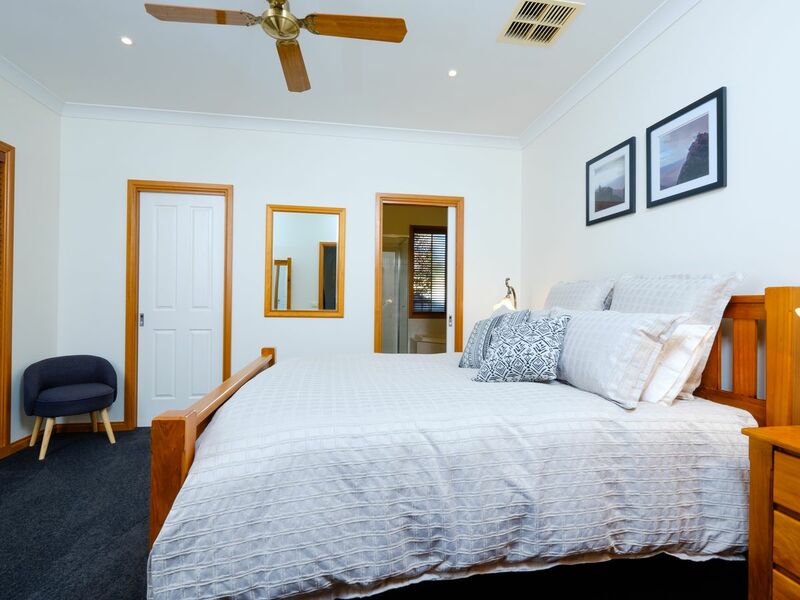 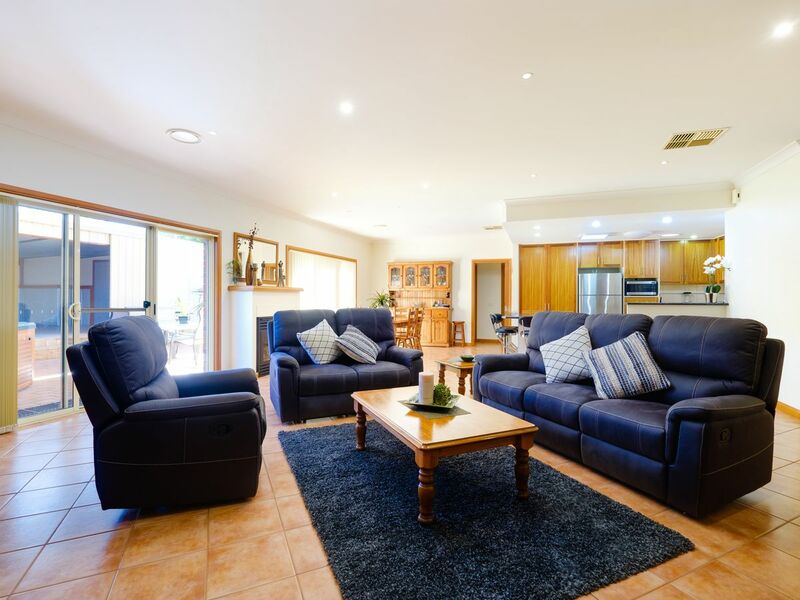 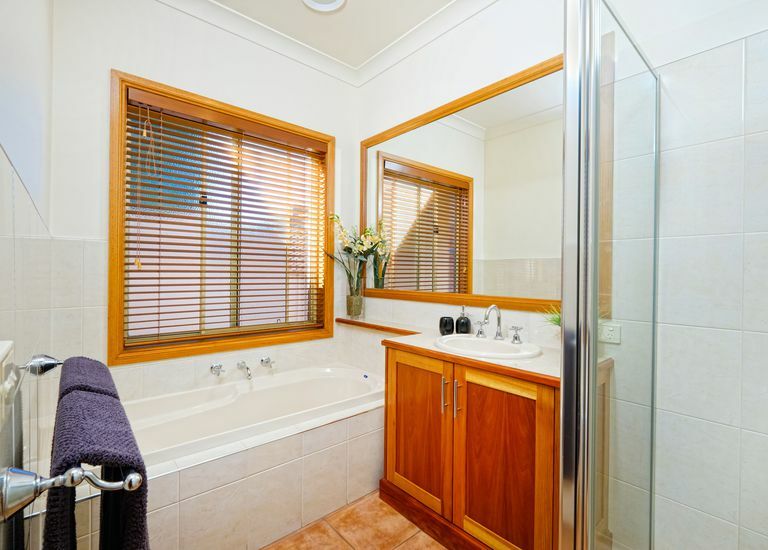 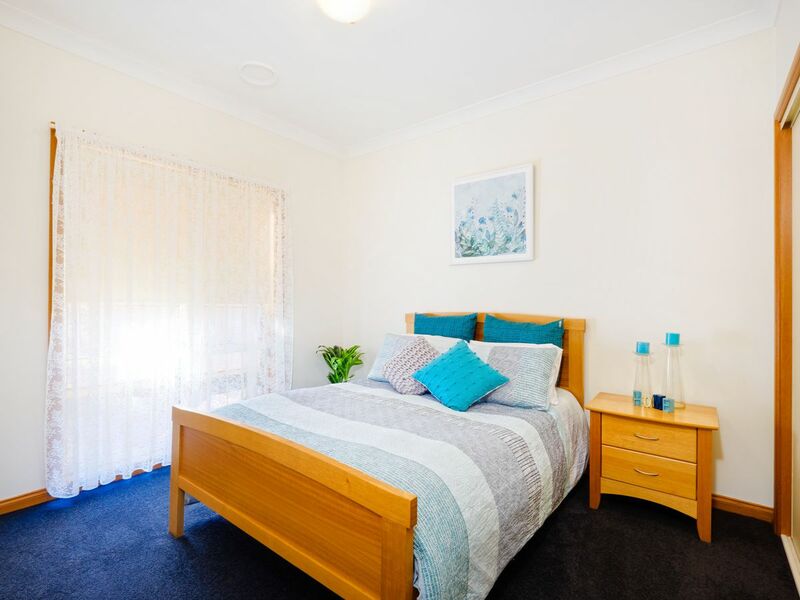 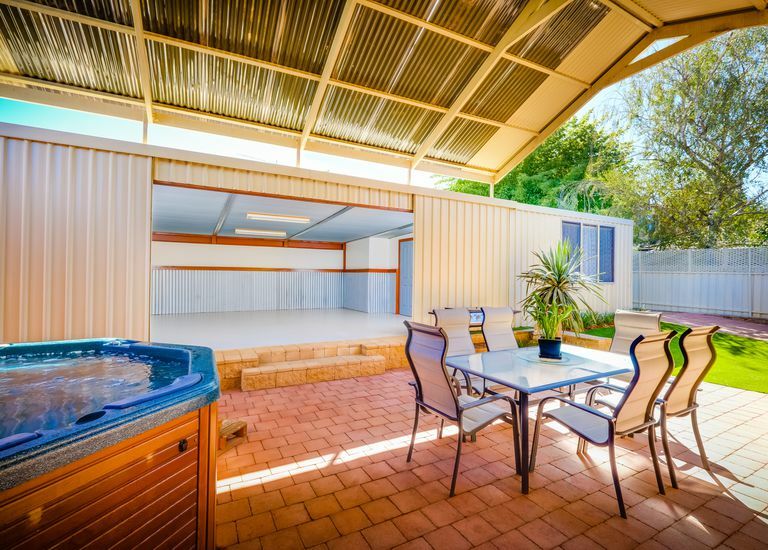 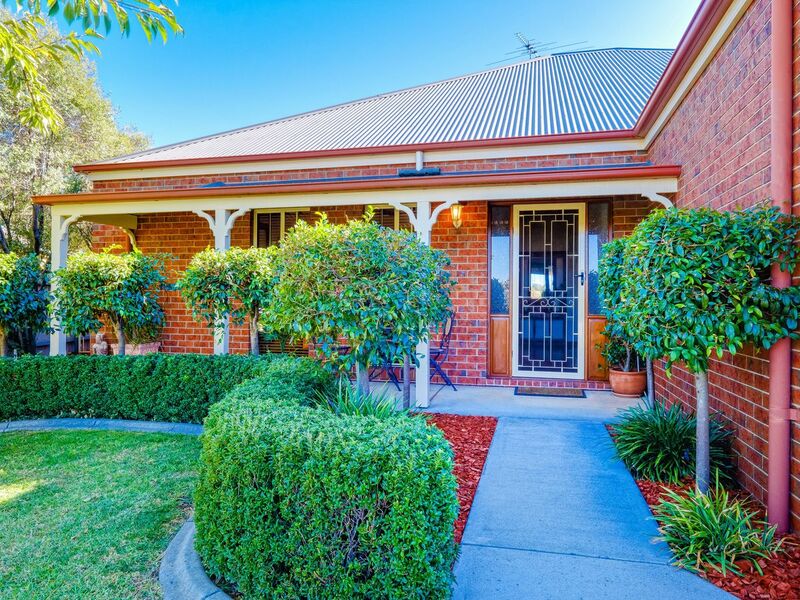 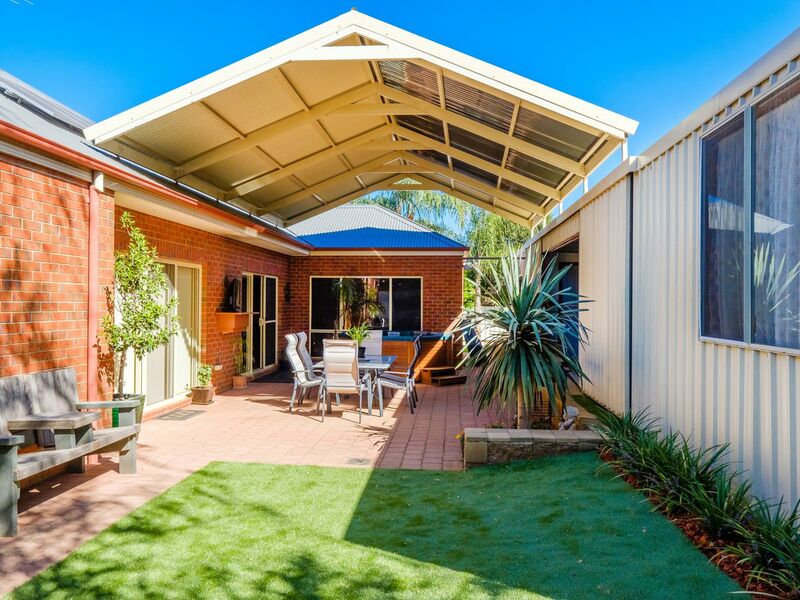 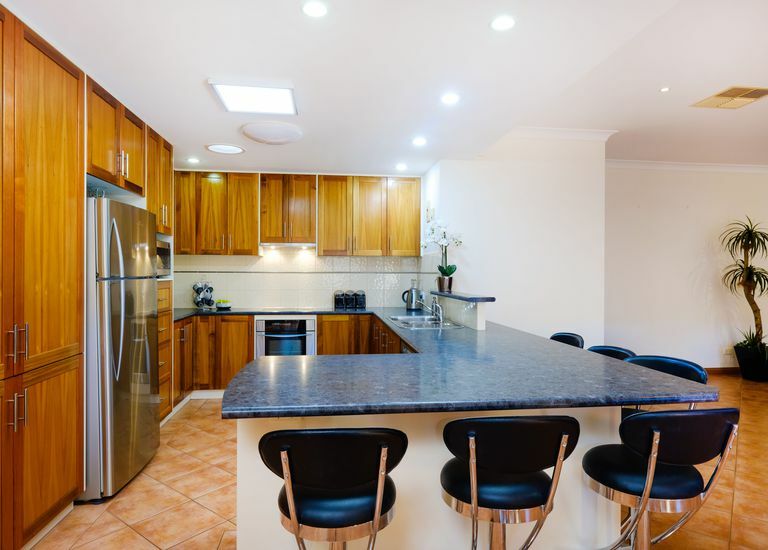 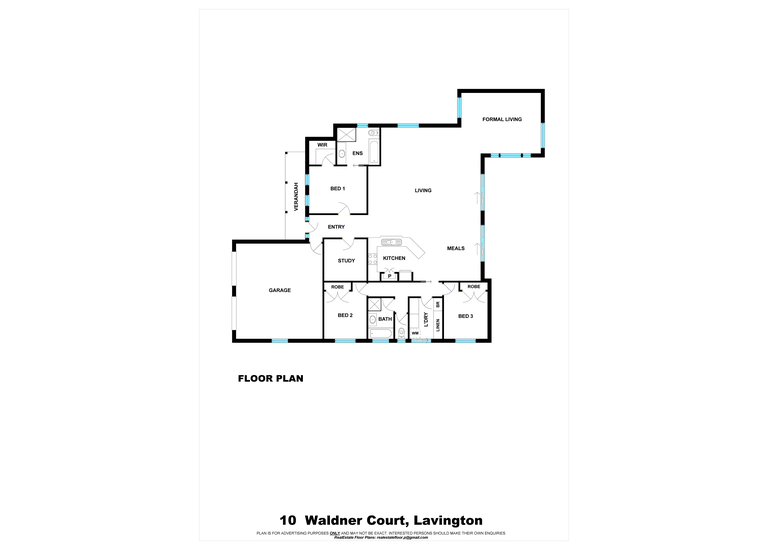 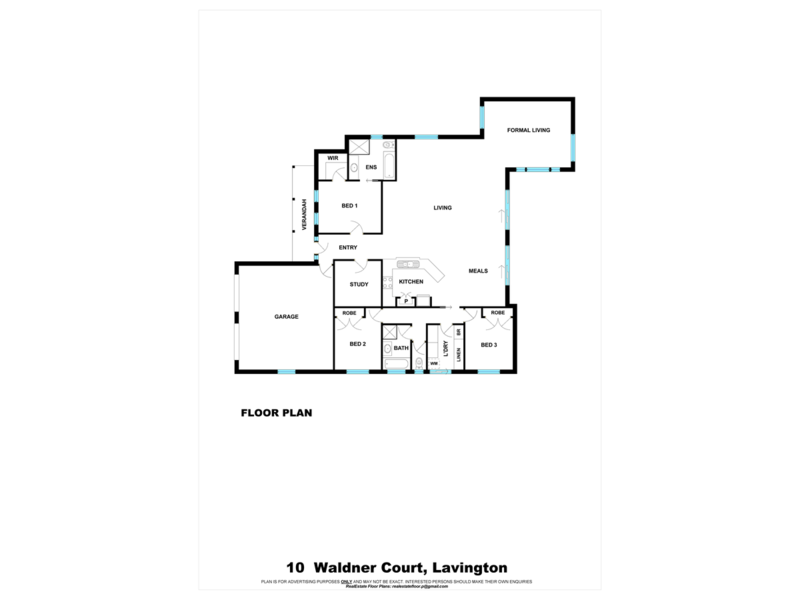 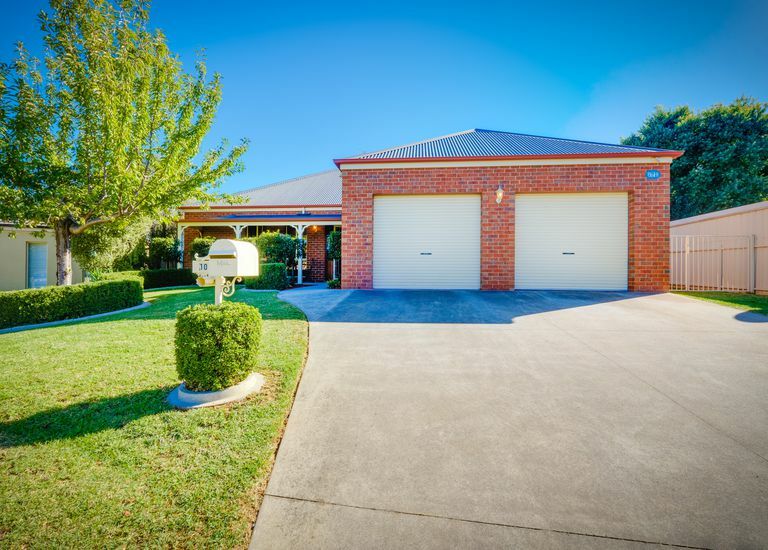 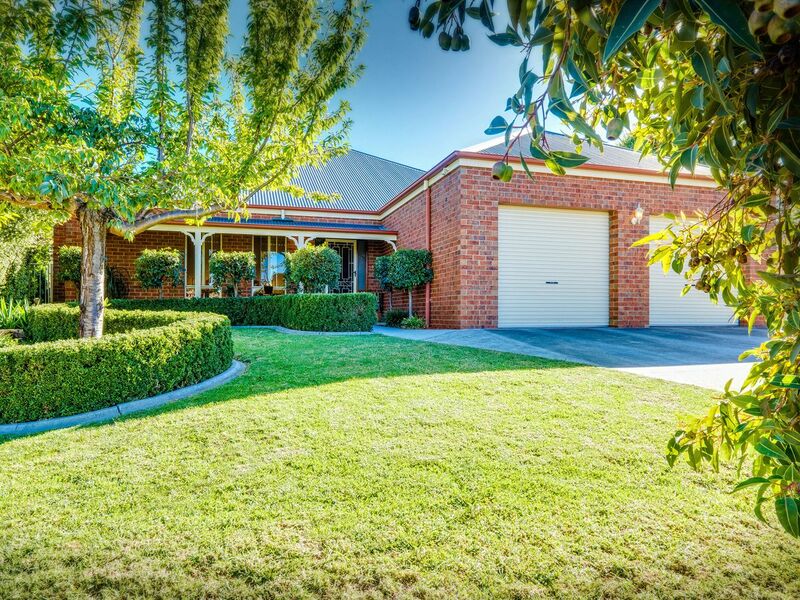 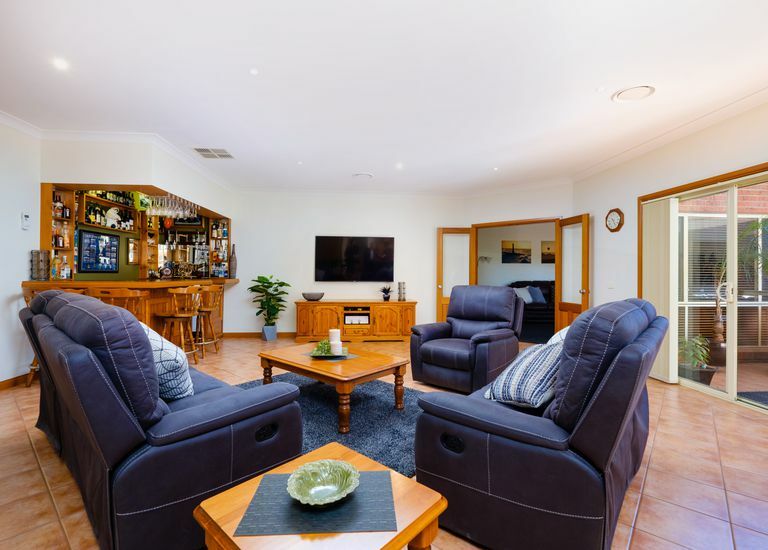 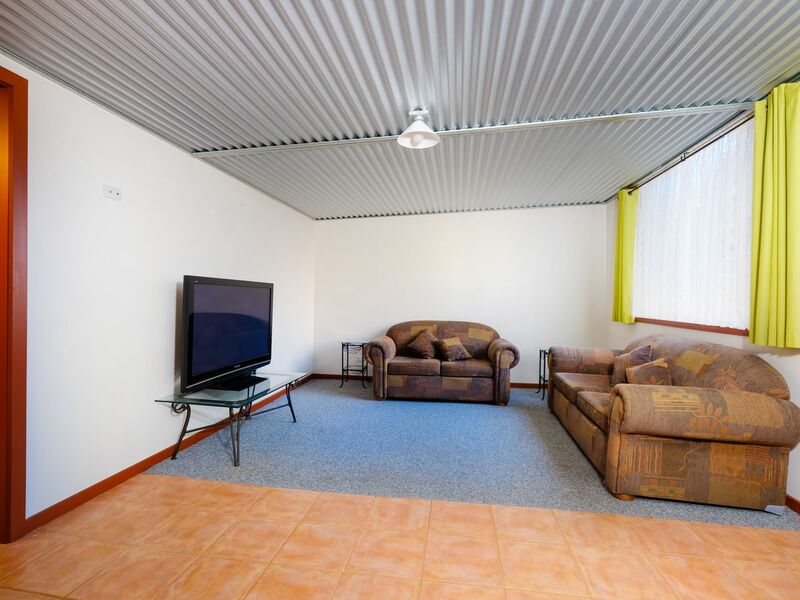 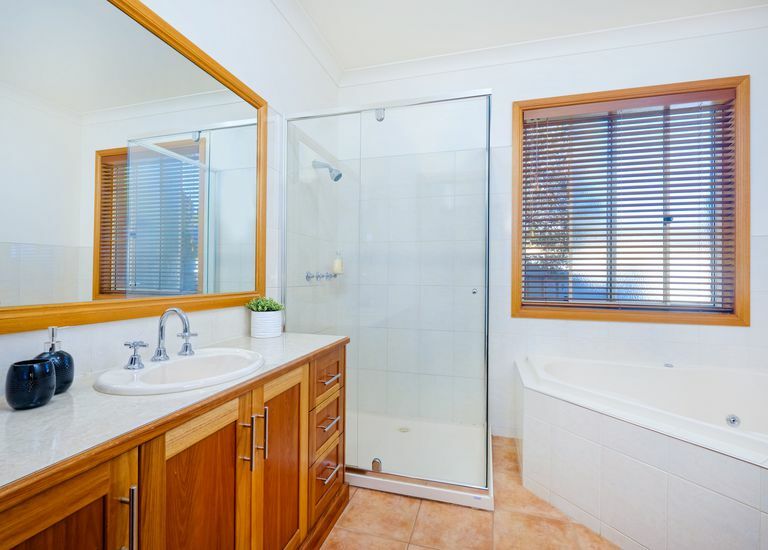 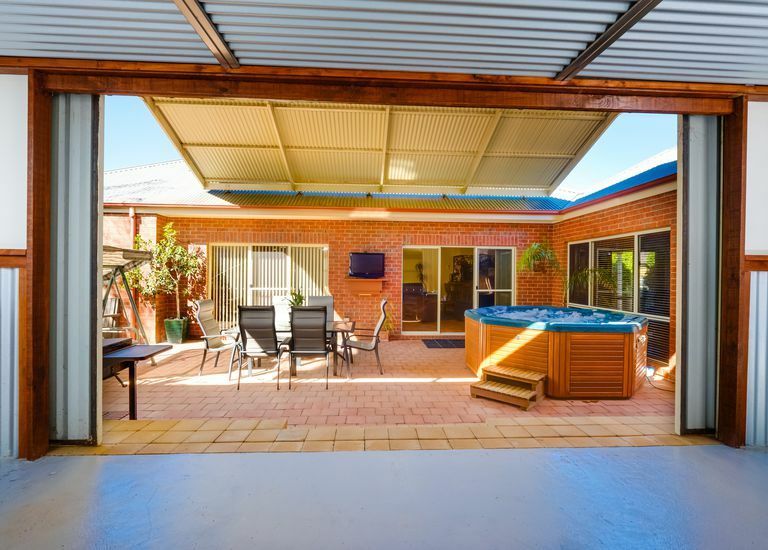 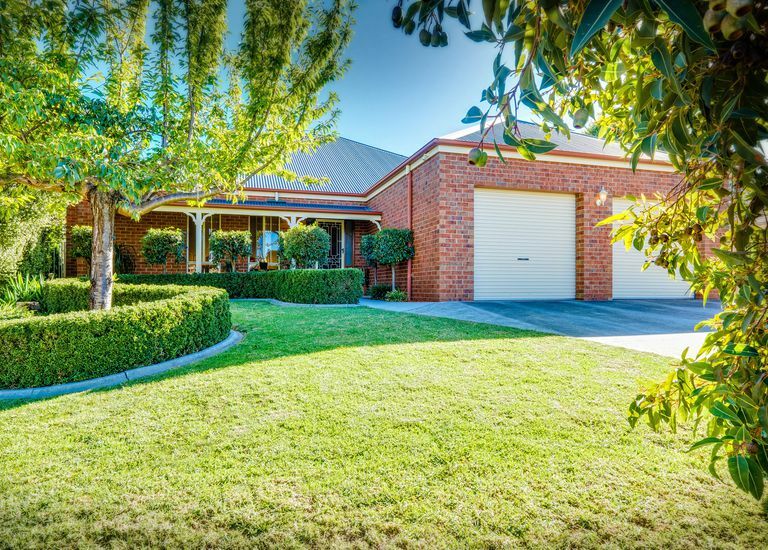 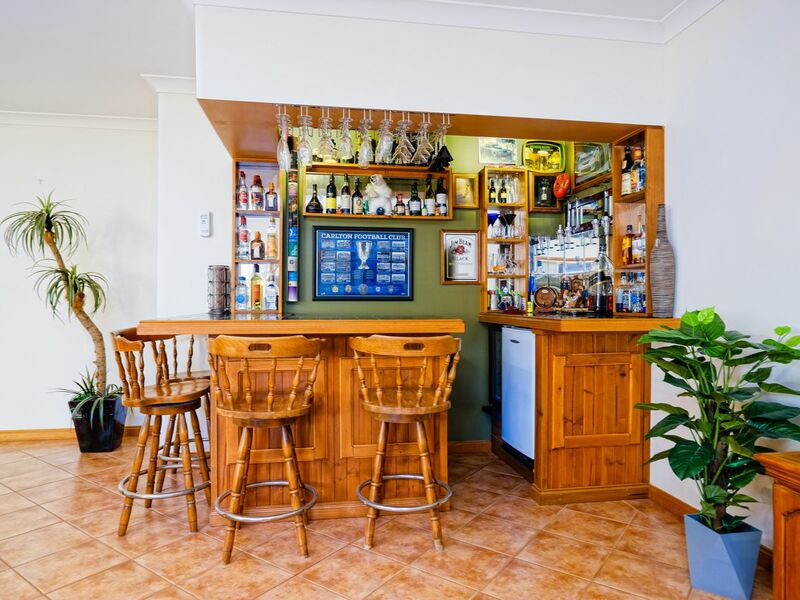 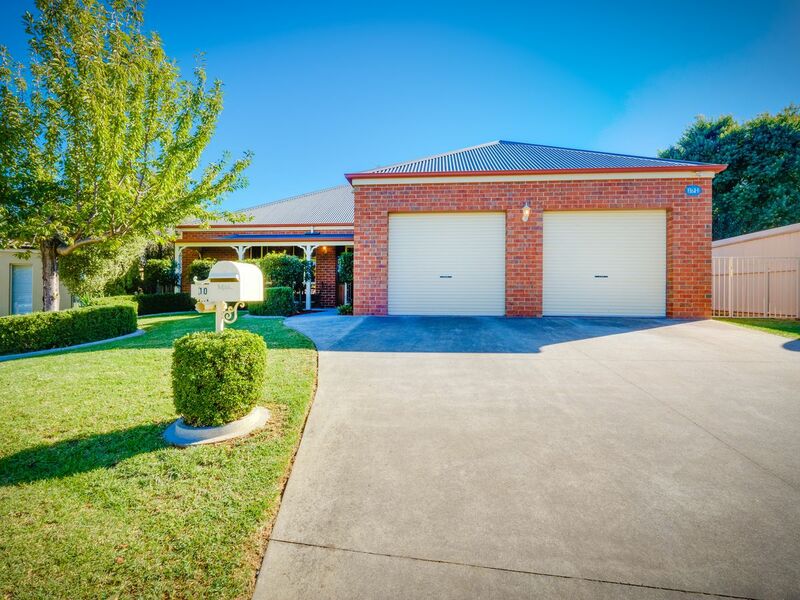 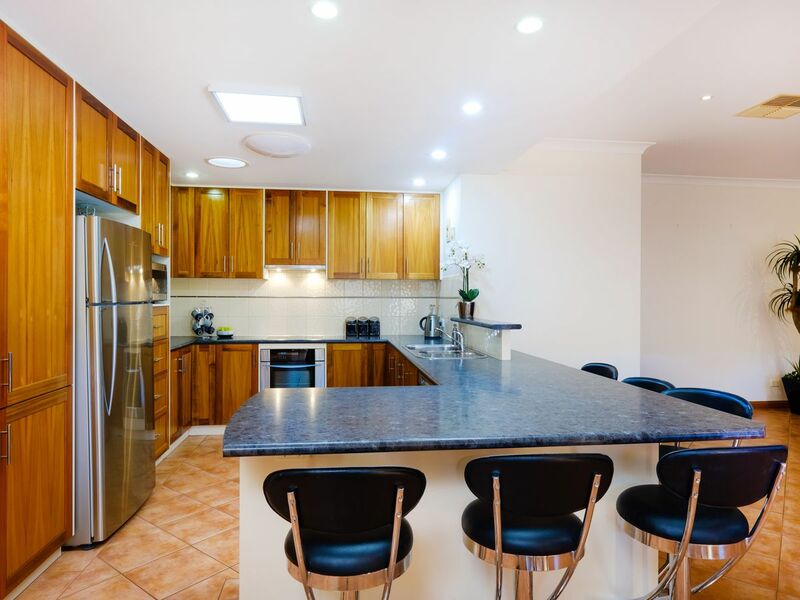 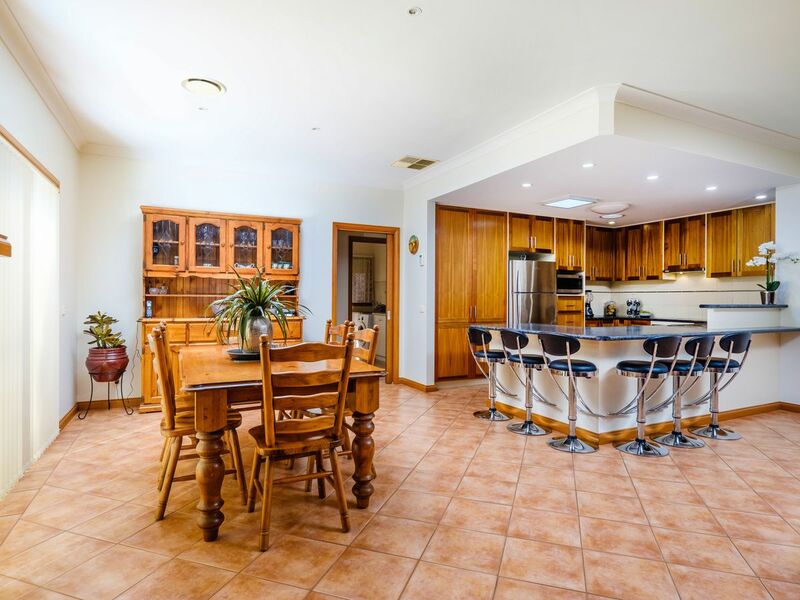 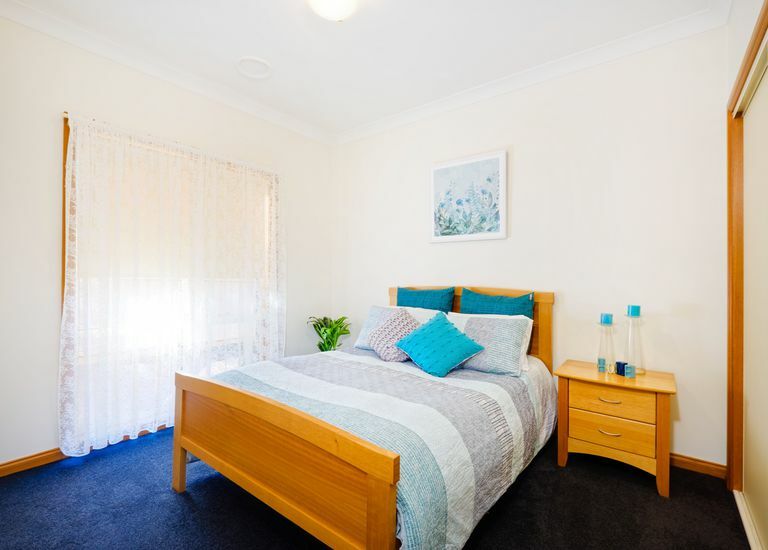 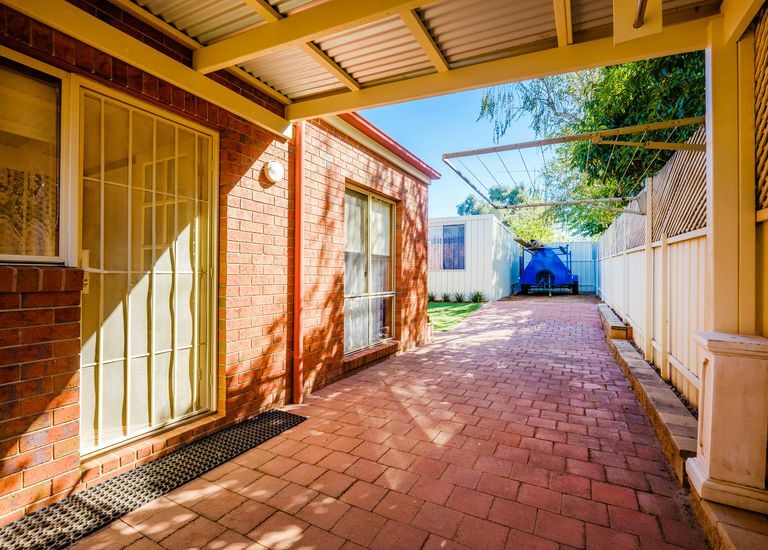 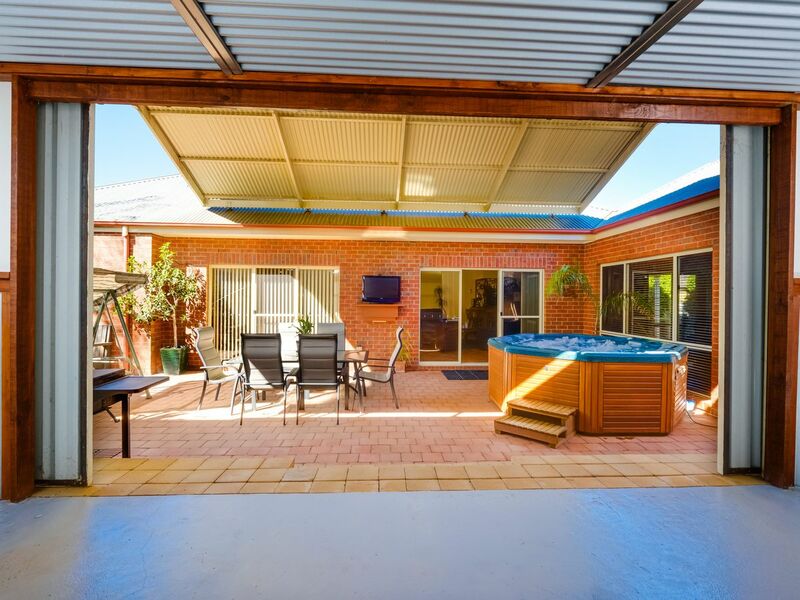 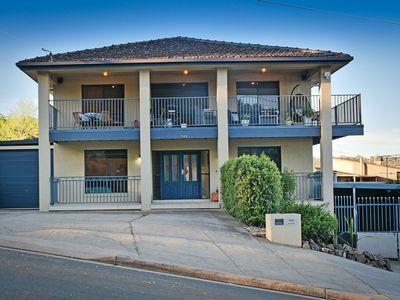 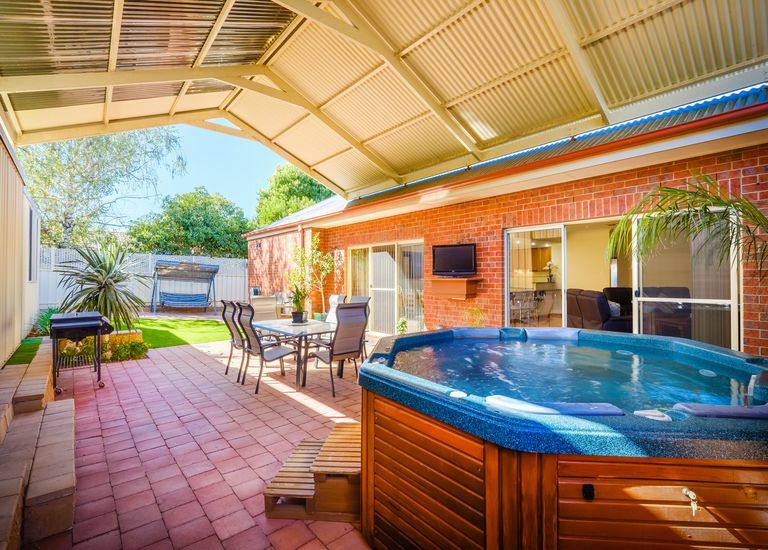 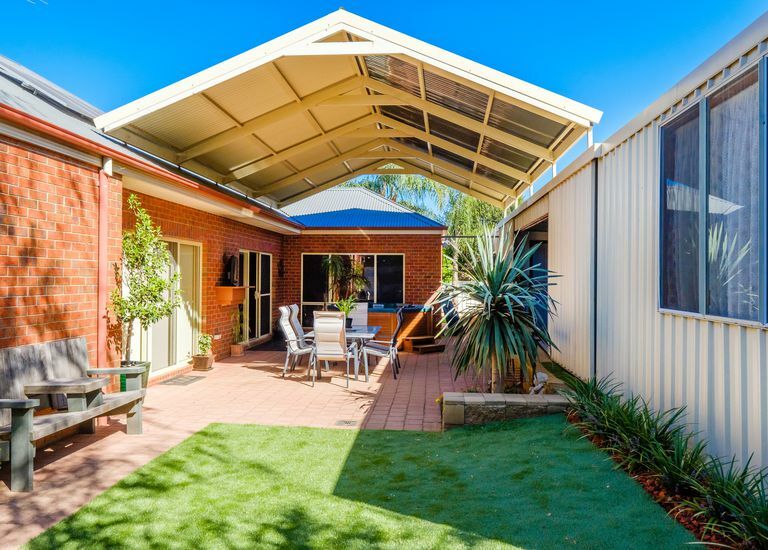 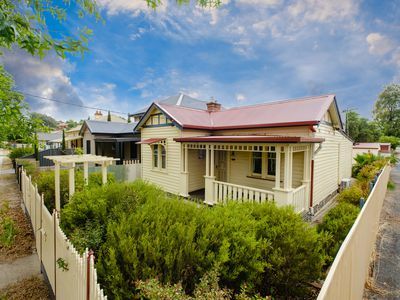 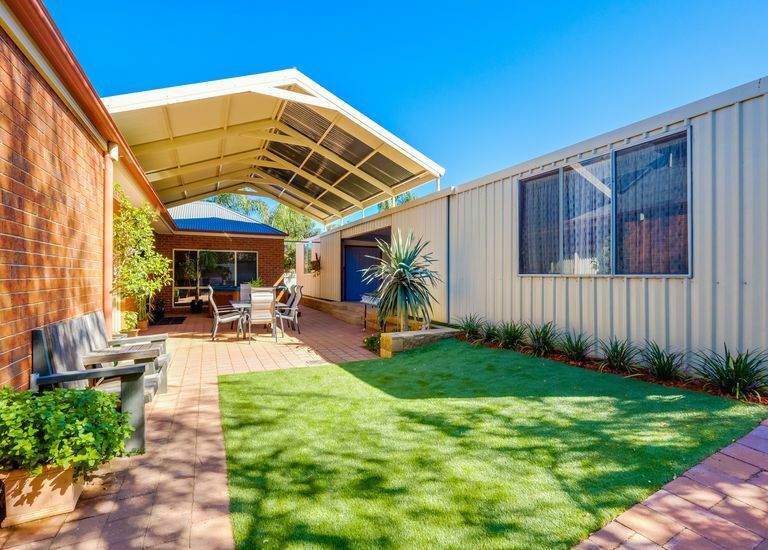 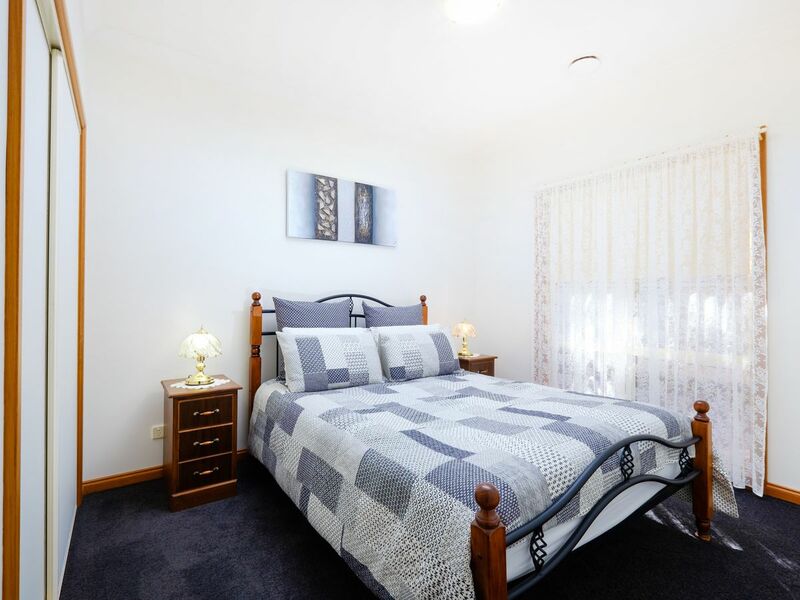 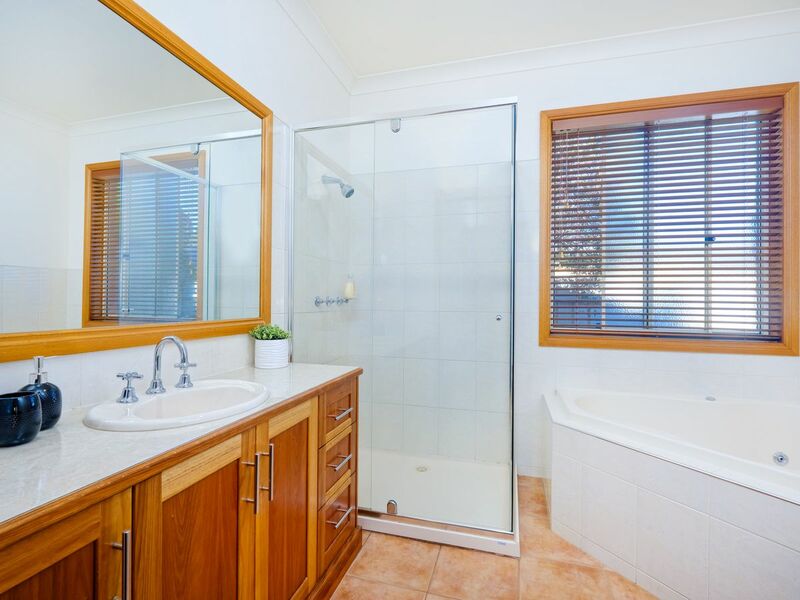 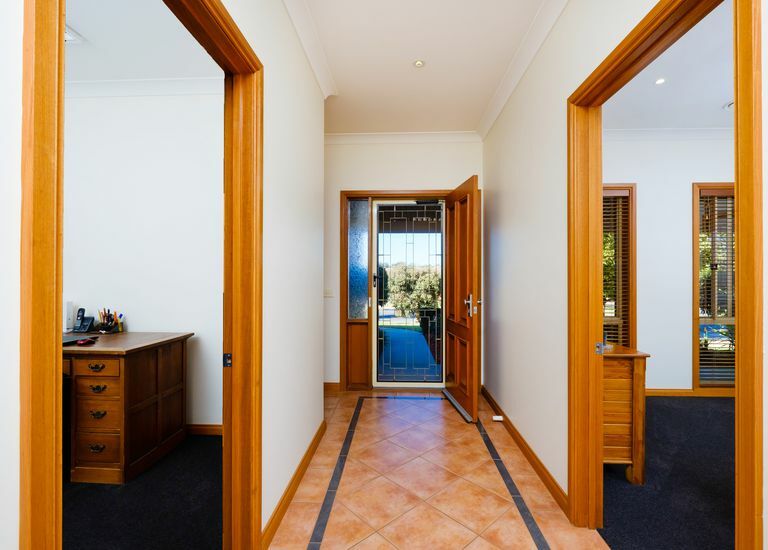 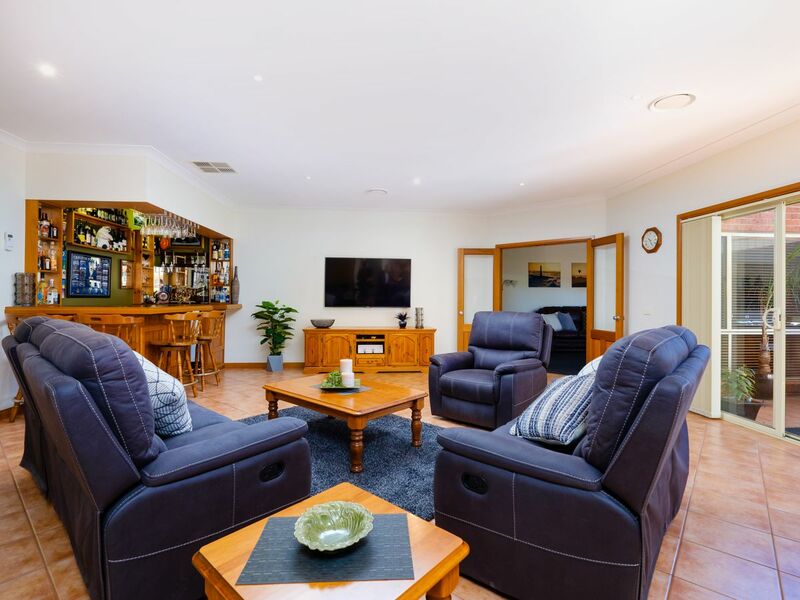 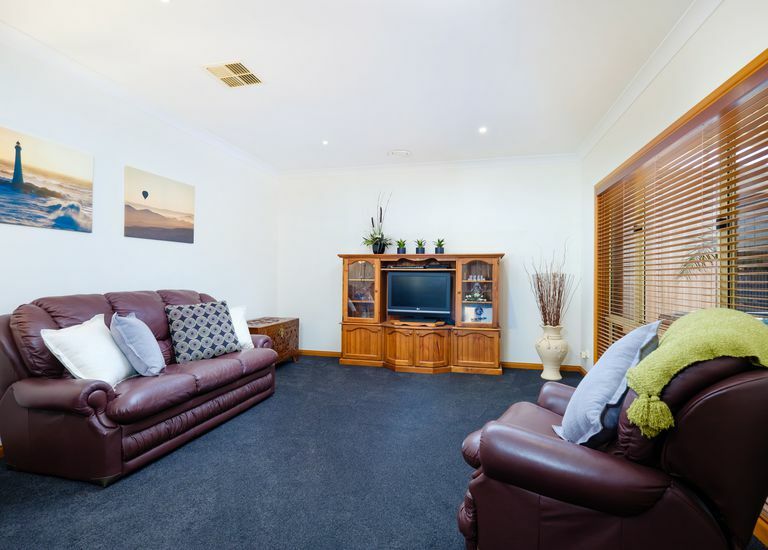 • Excellent living areas with spacious informal living & dining plus separate lounge room. 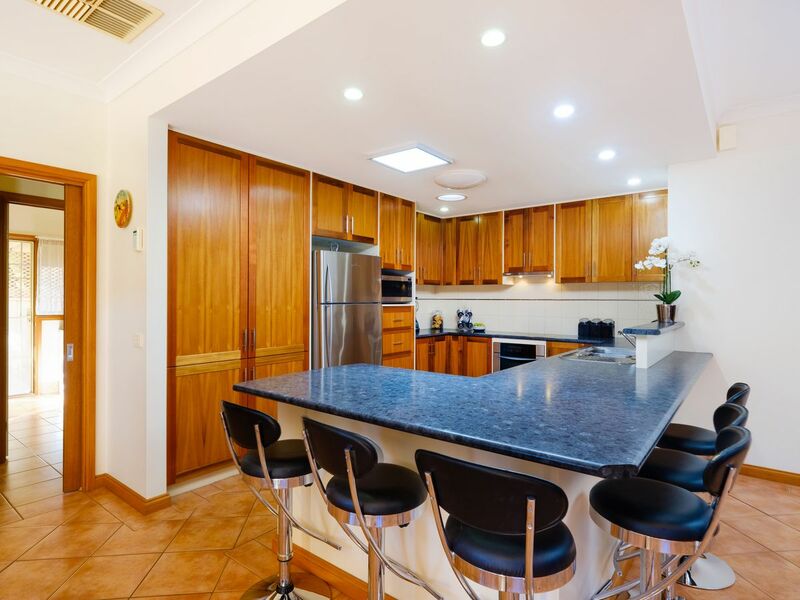 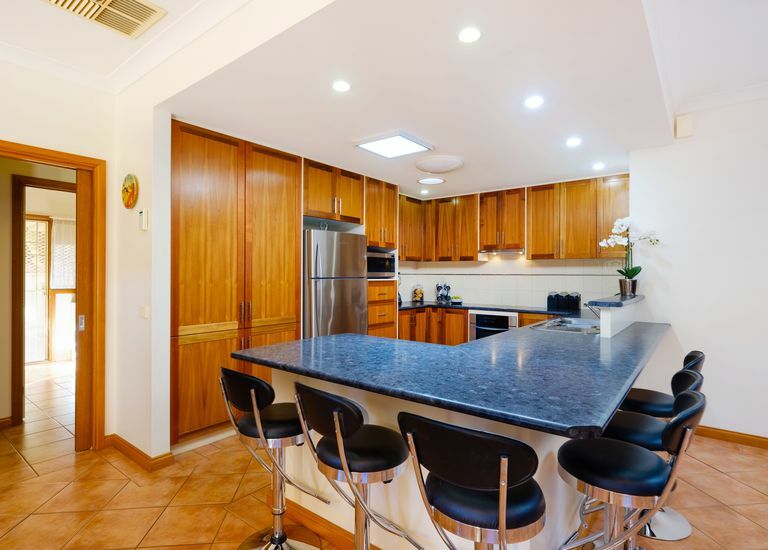 • Well appointed timber kitchen featuring an abundance of storage & quality appliances. 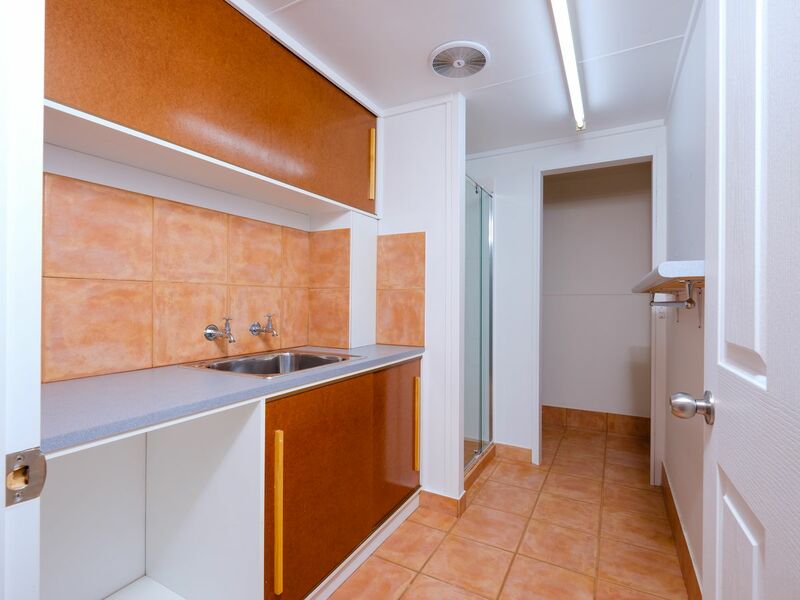 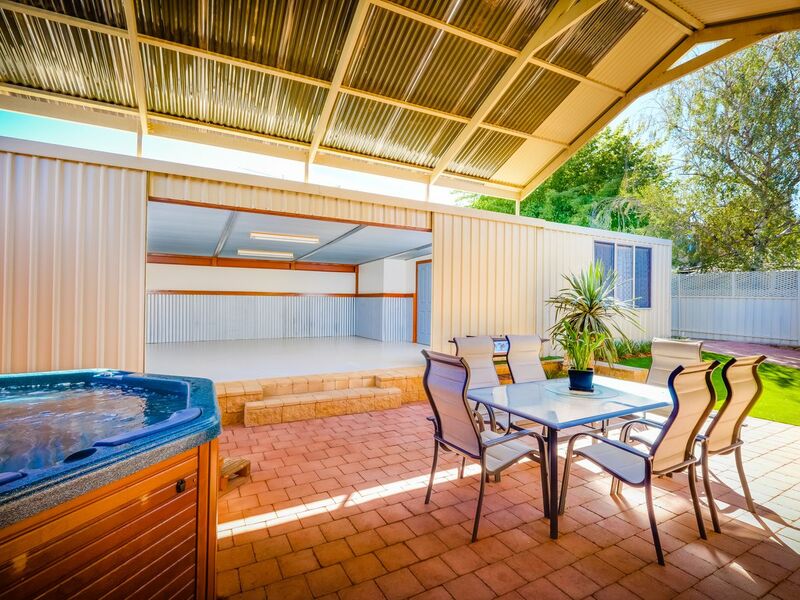 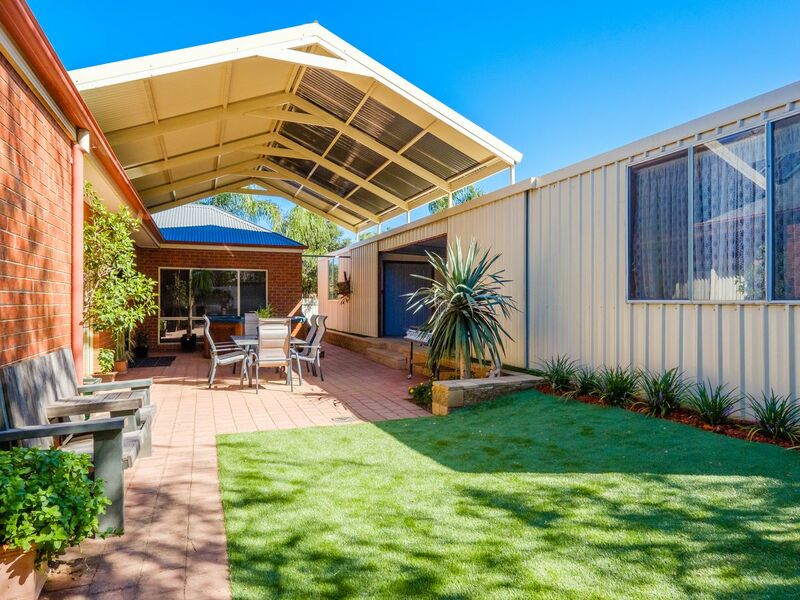 • Outdoors to massive covered alfresco area, self-contained studio & shedding. 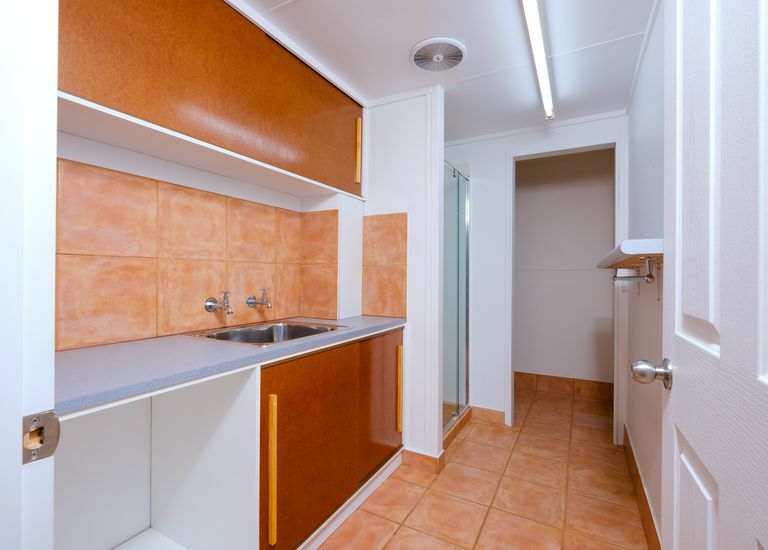 • Additional features include ducted heat & cool, solar & caravan/boat storage.